I can't believe it has been 6 months since my last blog. But let me tell you, in those six months I have been to S.C, Virginia, Bahrain and Djibouti, Africa. Do I have pictures, of course lol. So you want to know how was Africa, OMG the people are soooooo wonderful and have such a peaceful spirit. Parts of the country were very beautiful and parts made me appreciate everything I have here in the U.S. no matter how little it may be. It was quite the humbling experience. I know I'm kinda all over the place with my thoughts but so much has happened to me, I'm just writing to get in out of my head. Let me add one of my pics before I forget lol. Ok, now that I'm getting slightly better at this lol let me get to the subject at hand saving money. Now that I'm back stateside I want to save some money, so here are a few suggestion. or if you are trying to save on flights I would suggest..
Now I promise I won't make you wait another 6 months to keep you informed of all my worldly ways...lol I'm still trying to find my pictures from Canada ugghh. Everybody stay safe and please get out and travel, its so much to see in this world!!! Allow me to introduce myself. My name is Shay. I was born and raised in Chicago, IL. I am a former memeber from the reality tv show "Bounty Girls Miami" on TRU tv. 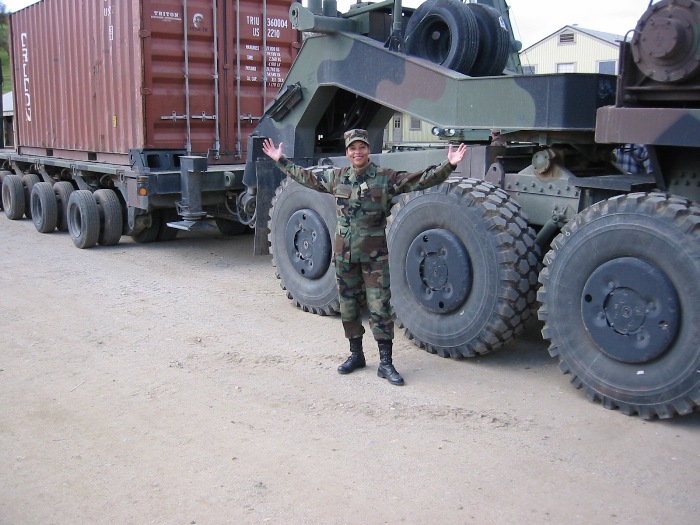 I have proudly served my country for the last 16 years. I have served in all 4 branches of the United States Military. 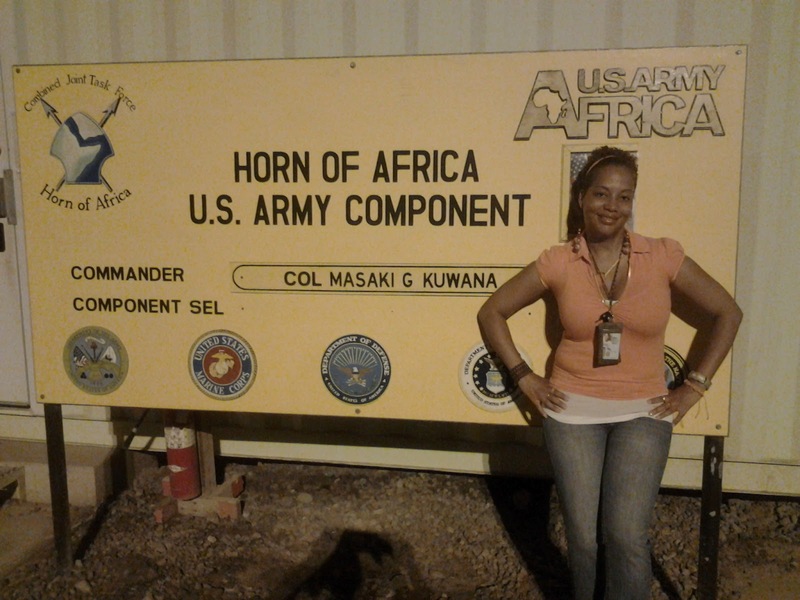 The military gave me my first taste of traveling. I was fortunate enough to have my 21st birthday in Okinawa, Japan in 1994. After that I had the travel bug. 1997-1998 I traveled all over Missouri as well as the Bahamas participating in beauty pagents. 1999-2000 back to my hometown of Chicago visted Texas where it was extremely hot. I was a finalist in Budwesier beauty competition for the next "Bud Girl" while back in Chicago. 2001-2002 I traveled throughout the very beautiful state of California as well as Las Vegas. I was on the reality dating shows "Blind Date", "Change of Heart" and "Friends & Lovers". This is before reality tv got trashy uugghhh.....???? 2003 I traveled throughout Washington state. I enjoyed driving my car on the Ferry traveling across the waters and driving off the ferry and experiencing different islands. 2005 is when I moved to Florida when I starred in my reality tv show Bounty Girls Miami, I was "Clyde" during tapings, I enjoyed traveling/cruising experiencing the warm waters of the Virgin Islands. 2006 I enjoyed the southern feel of Alabama, people there were very hospitable , got a chance to enjoy Rhode Island, Boston & Conneticut. 2007 I enjoyed Mexico, very delicious food and Jamaica OMG loved it! 2010-2011 I took a job in Kuwait, which was very interesting, believe it or not it wasn't dangerous at all. Visited Baharain and traveled through Dubai and London. 2012 I was fortunate to live in Italy for a few months. Rome was very very breathtaking, I have the pictures to prove it lol.